Tune into the Dove 97.7 in Jackson, TN at 7:45 am and again at 2:45 pm to hear “joytime”. 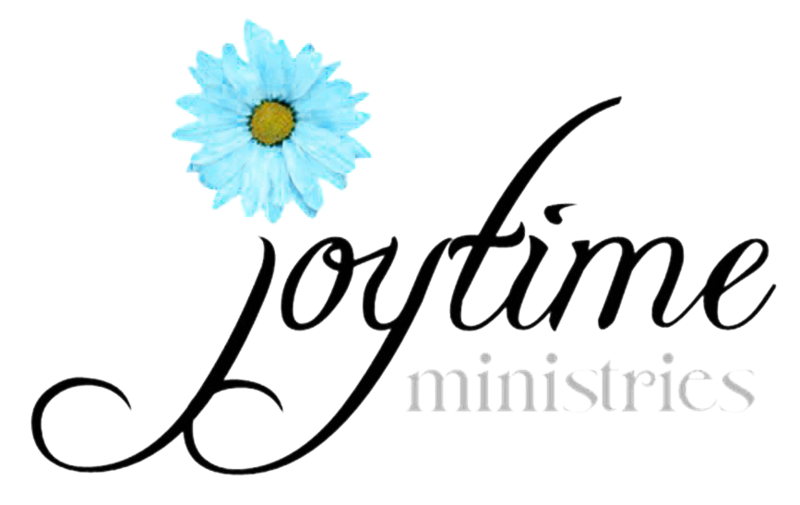 Joytime is a ministry founded by Joy Greene who has a deep passion to encourage women in their walk with the Lord through His Word. Tune in weekdays to receive an encouraging word from God’s Word! Want to give them a piece of your mind? Read the Bible in 2013!! The website looks great! I can’t wait to hear your joytime segments. I’m praying for you. We miss you! What a mighty God we serve! He is so good, you were obedient to His calling and look what He is doing! I am so proud of you but more importantly God is proud of you. love ya! I am so very proud of you! Love you! So excited for you joy!!!! God is good! Hey–just checking to see if you were still on for Monday night Feb 18? We are planning a night of worhsip for the last Monday night, but we can switch that if we need to. We are entitling the studies “Passion and Purity”. The topics are purity of heart, mind and body if you want to choose a particular one. I will take whatever. Thanks!! Kathy, Yes! That night is fine for me. I’m very excited to come and speak to your group. Let’s talk a little closer to time and talk about the specifics. Thanks for asking me! I hope you and your family had a wonderful New Years! Hi, I am looking forward to “Joy Time” on June 16th. Would it be appropriate to bring my daughters, ages 10 & 12?